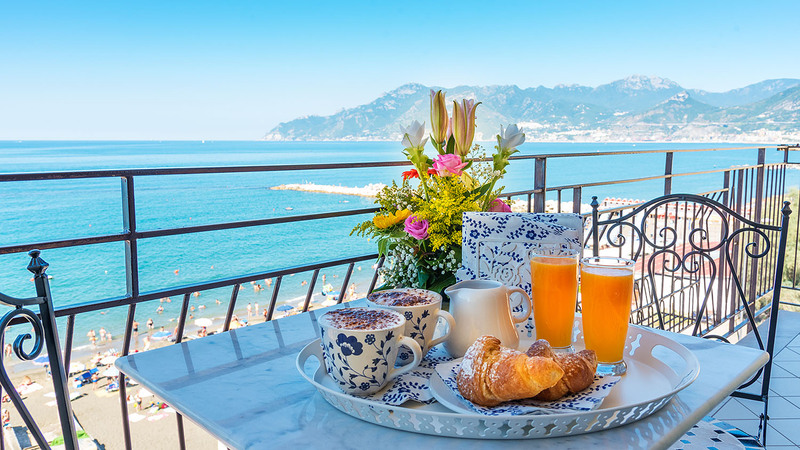 The B&B (Bed and Breakfast) Tramonto sul Mare is situated in Salerno, in the Mercatello area, which has several shops and is easy to reach by public transport or by car. The B&B is about 2km from the train station in salerno and you can easily reach the town center by public transport. 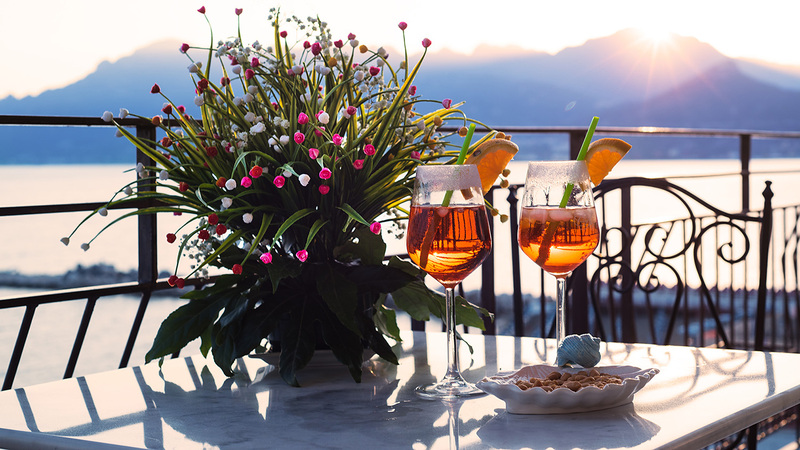 If you travelling by car, we are easy to reach from the motorways the A3 Salerno-Reggio Calabria and the Salerno-Naples and there are parking facilities nearby. 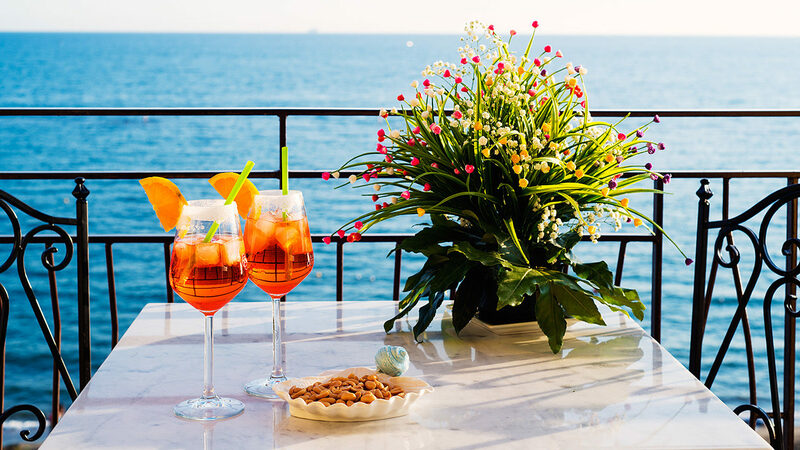 Tramonto sul Mare is ideally situated for those wanting to visit the Amalfi and Cilentana Coast. We are 5Km away from Vietri sul Mare and less than one hour away from Amalfi and Ravello and 30Km from Positano, Paestum or Pompeii. During the Summer season there is a ferry service “Metro del Mare” which you can take to the main tourist resorts on the two coasts.